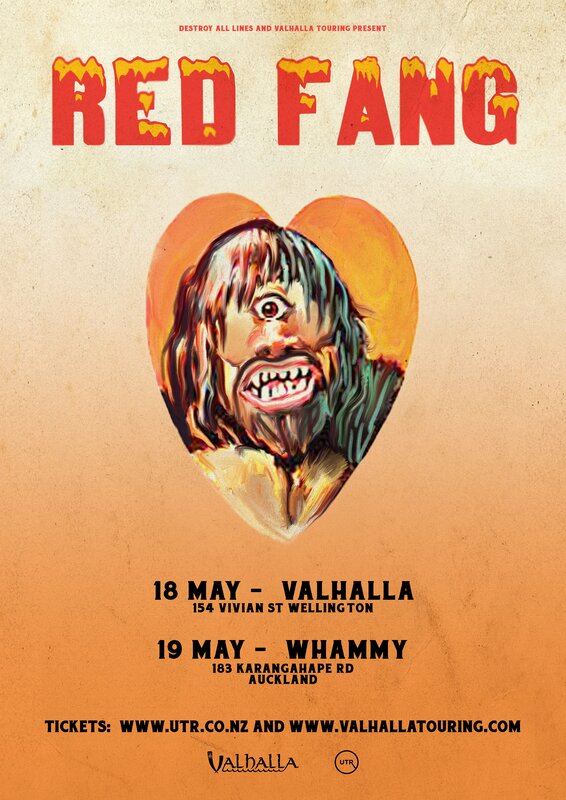 American sledgehammer stoner metal giants RED FANG are returning to New Zealand, so hold onto your beard, because things are going to get messy! 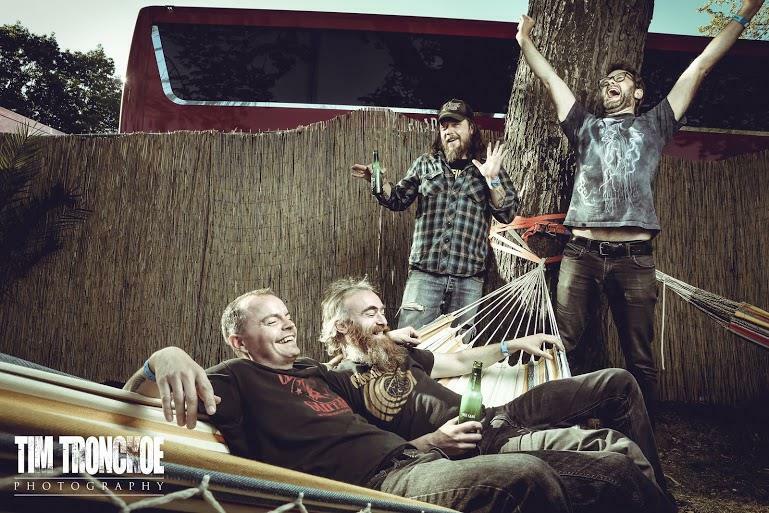 RED FANG, in its own nutty fashion, turn distortion rock into an imperious form of Rock Theater, at times with its tongue rammed as far as its cheek muscles will contain it. Prepare for a stoner sludge avalanche in all its Rock-n-Roll glory.